Chosen Disc of the Week on CBC Radio Two’s In Concert. 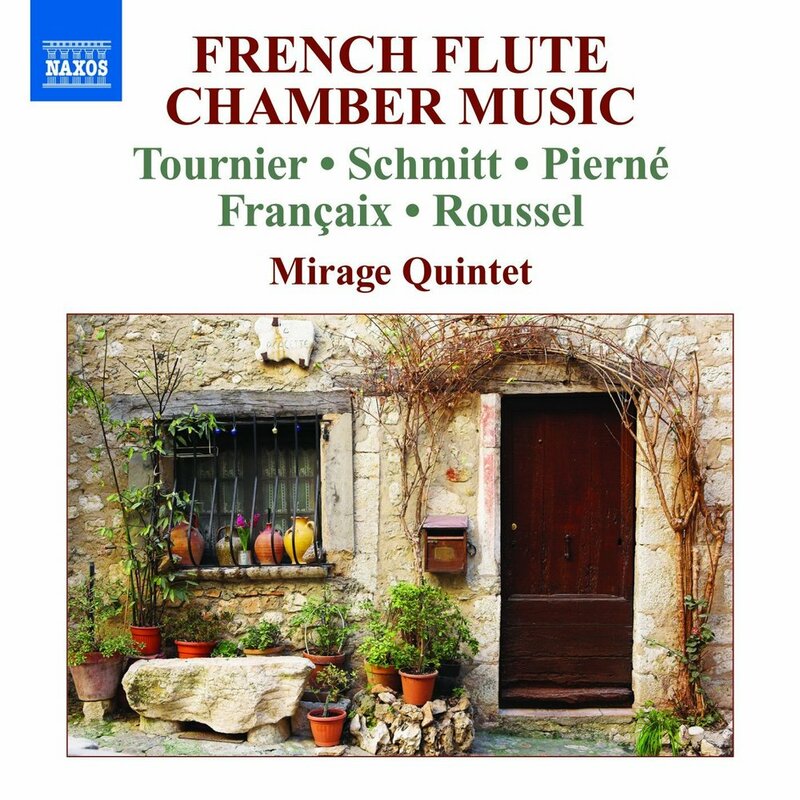 Quintets by Tournier, Schmitt, Pierné, Françaix, and Roussel. and with a quietly finessed sense of ensemble unanimity. with...musical nuance and technical virtuosity." Now recorded for the first time in its entirety Kreutzer's amazing collection of etudes is the foundation of every violinist's technique. 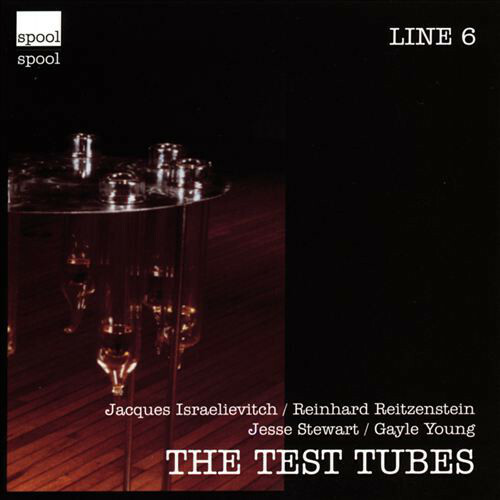 Hear this masterful interpretation and concert piece style performance by Jacques Israelievitch of Kreutzer's complete 42 studies. This 2 CD and Guide package delivers an inspiring and ultimately useful tool for all violinists and teachers to use and enjoy. "How nice for students and teachers to have an example of excellence they can try to attain. I particularly like Mr. Israelievitch's attitude of combining musicality and technique. I will recommend this book to all my students who are embarking on a teaching career." "Israelievitch's masterful and musically sensitive interpretations [are] indeed a tour de force, combining technical accuracy, lovely tone and imaginative phrasing." The complete ballets of Swan Lake, the Nutcracker, and Sleeping Beauty. Works by Bach, Ysaÿe, Prokofiev, Martinon, Prévost, Paganini, and Kriesler. with precise intonation and a strong sense of direction." Works by Beethoven, Pärt, Bloch, Piazzolla, Brahms. or any chamber music, or any classical music I have ever heard." Works by Wieniawski, Dvorák-Kreisler, Colgrass, Schoenberg, Saint-Saëns, Schubert. "His performance brims over with vivacity." Includes Bottesini's Grand Duo Concertant, and other works by Eccles, Baker, Borghi, Mannino, and Sarasate. Includes works by Françaix, Satie, Debussy, Milhaud, Fauré, and Alain Weber. "Israelievitch has a full tone and an engaging personality. and his playing is obviously from the heart." at which even Elman might have blushed. Works by Glick, Ellstein, Krein, Lavry, Adaskin, Wieniawski, Zimbalist, Press, Ravel, and Bloch. Thomas Beversdorf "Sontata For Violin & Piano"